Your favorite non-profit holiday party is back. Join us at a new venue downtown, at The Public House, with the same great food from Burns Street Bistro and beer from Big Sky Brewing. 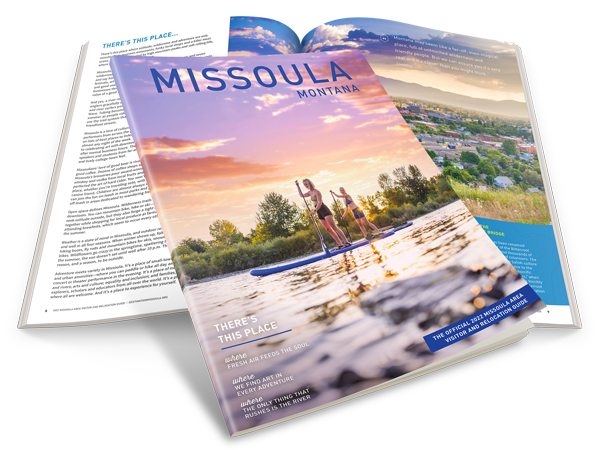 It's been another huge year for MTB Missoula, with continued bike-specific trail building, new projects looming on the horizon, and one of the best fall riding seasons we can remember. Come join us to celebrate another great year and raise a glass to what's in store. As always, we'll have a great raffle featuring prizes from our friends. $20 Entry fee gets you tacos, beer, and a raffle ticket.